Сheap bulk SMS companies are made to focus on the needs of the customers and this is the key to a fruitful cooperation. Why is it so popular? Let’s see it a bit in detail. SMS Internet gateway is often used to organize effective messaging without any extra means. In fact, web SMS gateway is a software platform that provides sending and receiving short text messages. 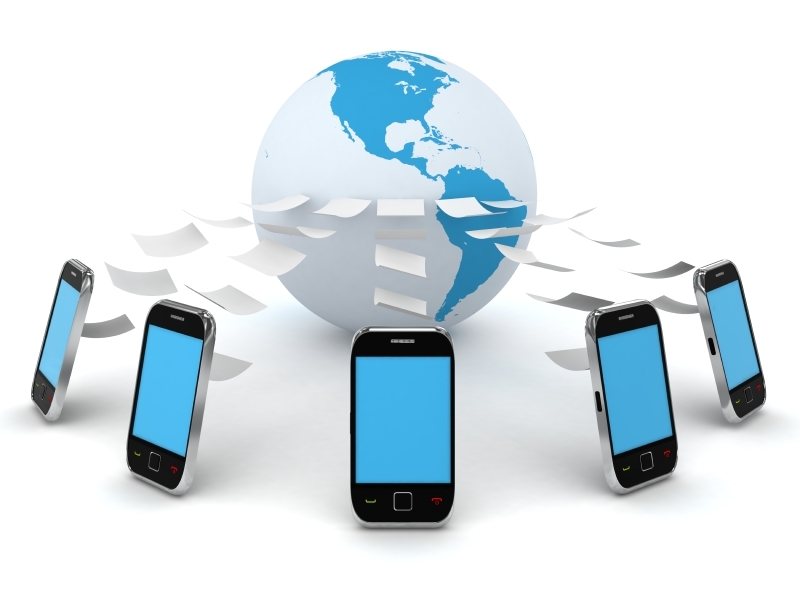 SMS messages from the platform are sent to direct channels of cellular operators for similar platforms. Sending messages is possible via HTTP API or SMPP protocol. These protocols are standard for SMS exchange and are applied in every Telecommunication company with no no interruption. SMS gateway allows you to automatically send SMS-messages from other programs, sites and services using special software protocols (API). 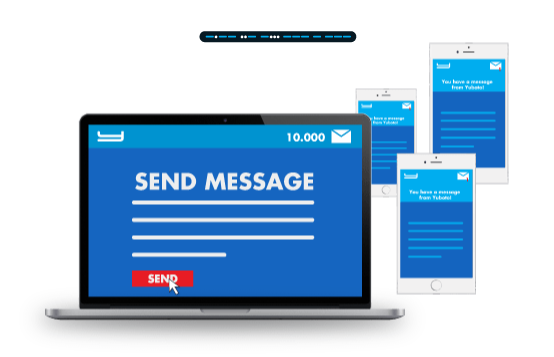 If you look up at BSG SMS service, you will realize how to use SMS gateway for boosting sales or launching marketing campaigns and so much more. In order to understand how smtp to sms gateway works, first of all you should be aware of the fact what SMTP actually means. Simple Mail Transfer Protocol (SMTP) is a widely used network protocol for sending email in TCP / IP networks. Without it, telecommunications industry wouldn’t do. Web based SMS messaging platform should be a reliable software allowing users to send bulk SMS through timely, uninterruptedly and with the high quality. So, SMS gateway software should be more than just working. It should stay functional all year round day and night in order to satisfy demands of the most sophisticated customers whenever they are.